Sunshine Coast farms need a variety of insurances to cover different areas of operation other than business and property insurance. If your farm is raising livestock e.g. horses, pigs, cattle, sheep, you may have a need to purchase a livestock insurance. While farm insurance includes livestock in its policy, livestock insurance provides a broader cover. Generally, the livestock policy responds to mortality from accident or illness, not just while the animals are in your farm but also during transport. 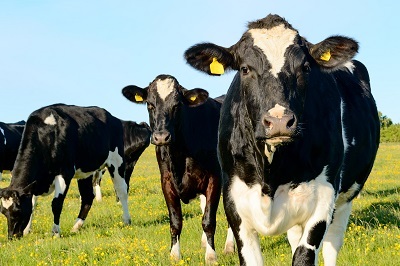 Livestock insurance can offer some policy extensions to more suit your individual requirements. 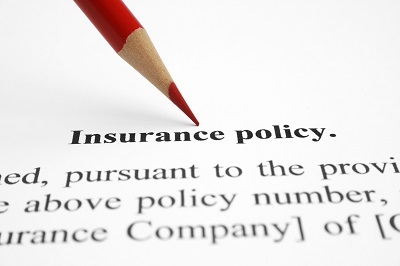 NB Each insurer’s policy extensions differ and you need read their individual PDS / Policy Wording to know what extension are available. Cash-flow is king as the saying goes. It is one thing to insure your physical property of the business , but how do you keep your business running in the event of a loss? Business interruption insurance is designed to protect the loss of income and assist a business to return to the same financial position as if the loss never took place. If your business experiences a loss, such as your physical building burns down or an electrical storm wipes out your power and you cannot continue to work, your property or material damage insurance policy is triggered to repair your physical business. What happens though in the meantime? Repairs to your building or replacing electrical / computer equipment or data may take months or even years.